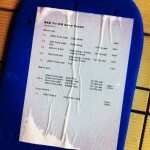 To celebrate Valentine’s Day – last week’s triathlon swim sets. Both sessions were heavily weighed towards endurance work last week with long main sets at steady intensity. 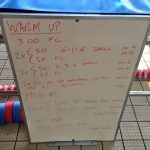 Wednesday’s warm up continued the group’s work on the catch and front of the stroke. 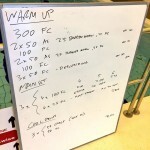 After a warm up continuing the catch work with sculling and doggy paddle the main set is simply 400s. 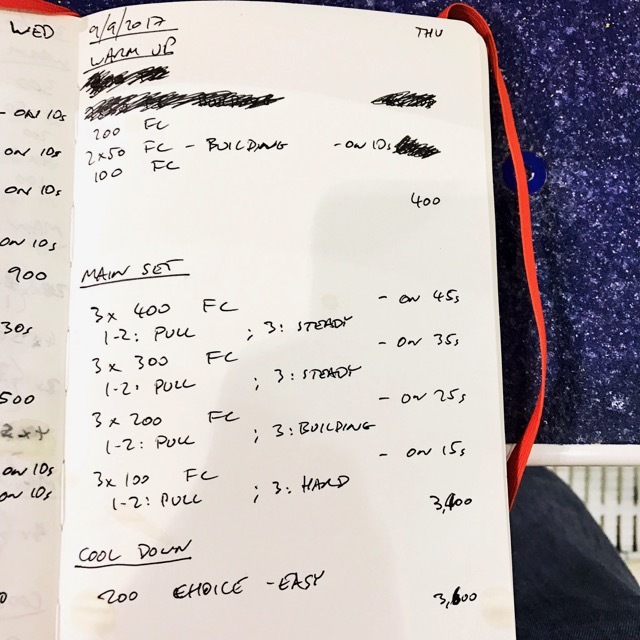 A mix of pull work and steady swimming for some variation, but otherwise a volume session. 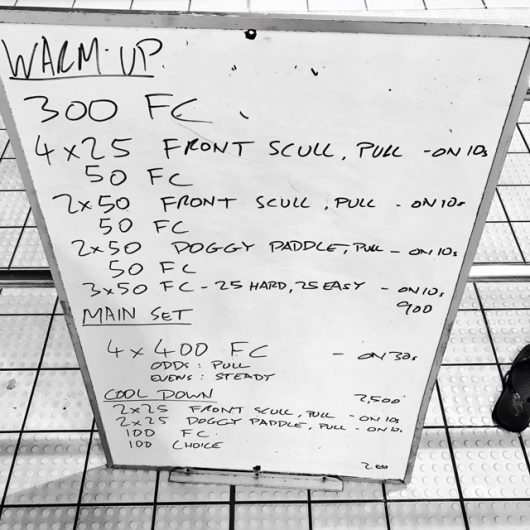 Thursday went bigger still with less of a warm up and a very long main set descending a ladder. 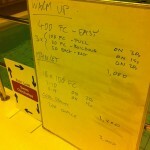 Again a lot of pull work with some steady efforts, the set finished with a hard 100 to make sure everyone was awake.